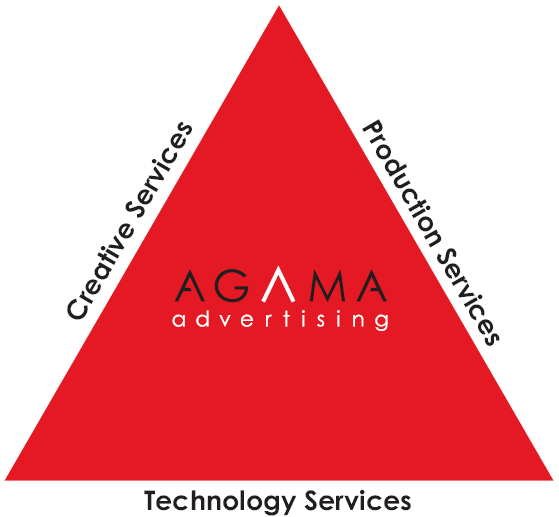 Strategic planning, account services, and media placement. Ideas and designs for your brand image. Commercials, marketing videos, audio and events. Internet, software and custom desktop and web applications.